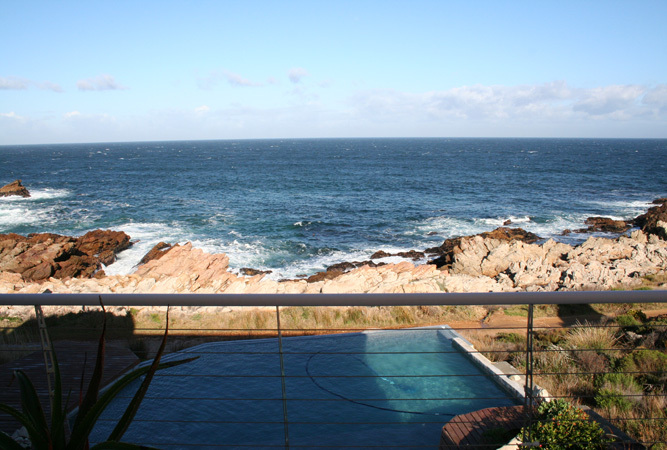 Hi, I’m Catarina from Dreams in Pringle Bay on the beautiful Whale Coast in the Western Cape. 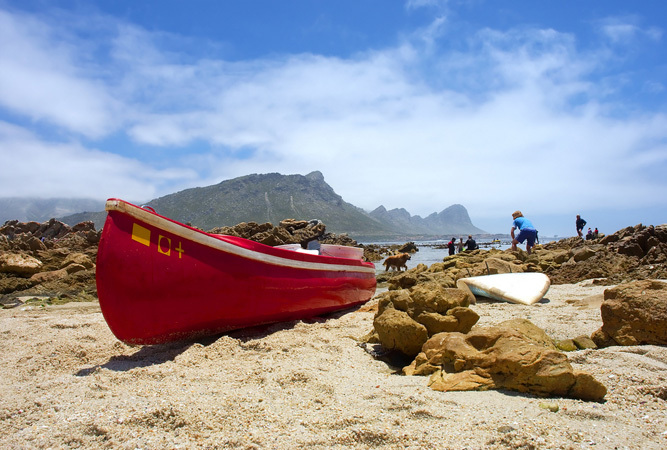 PRINGLE BAY IS BEST KNOW FOR – being situated in the Kogelberg Biosphere, Pringle Bay is best known for it’s stunning beach, beautiful surroundings and relaxed atmosphere. 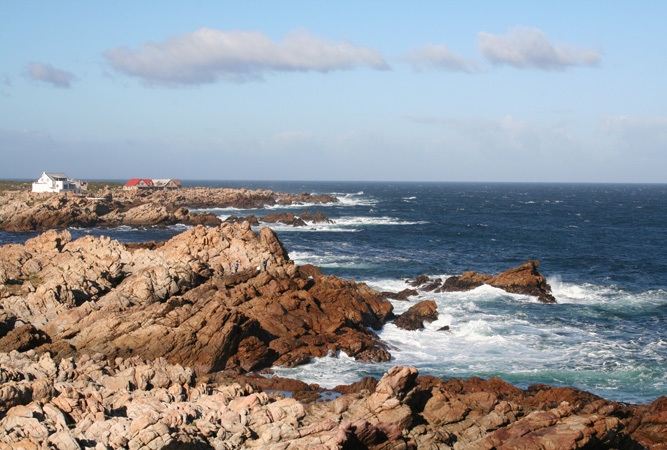 GET YOUR PICTURE TAKEN AT the beach with the sea and Cape Peninsula as a background or pose in a photo at one of the viewpoints along Clarence Drive. WHEN THE WEATHER’S BAD, I LIKE TO cuddle up in the living room watching the sea, reading a book or playing a game, hiking or enjoying a meal at one of the local restaurants. I THINK THE BEST TIME TO VISIT Pringle Bay is all year around – a stay at Dreams always offers a wonderful and relaxing getaway only a short drive from the busy Cape Town city. MY FAVOURITE BREAKFAST SPOT IS on the balcony watching the sea and listening to the sound of the waves. FOR LUNCH, I SUGGEST a pic-nic on the beach or a short walk home to Dreams for a snack. FOR SUPPER, For supper have a braai to the sound of the sea and offer delicious Ticklemouse biscuits (stock up from the Ticklemouse biscuits factory shop in town) for dessert. MY FAVOURITE RESTAURANT IS Bella Donna, try their delicious pizzas. FOR A NIGHT OUT ON THE TOWN TRY Peri’s Pub & Grill. TO RELAX AND RESTORE MY SOUL, I LIKE TO stroll along the beach, go fishing or hiking. IF YOU’RE FEELING ADVENTUROUS, TRY some sand boarding or kite surfing. 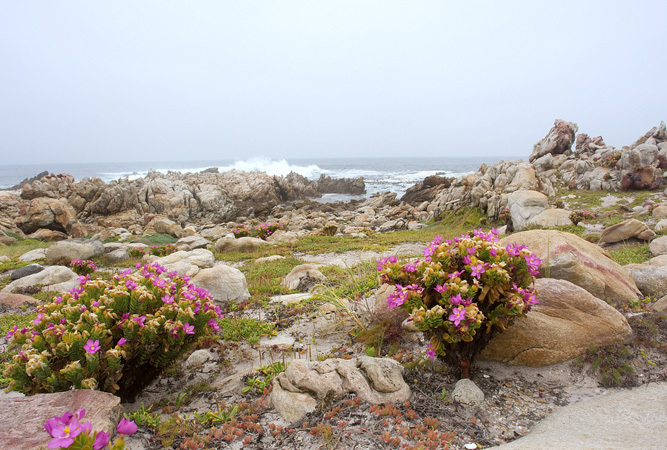 MY FAVOURITE WALK / HIKE IS along the Pringle Bay beach and in the Harold Porter Botanical Garden. My favourite drive is along the spectacular Clarence Drive where you also can spot the whales during the Whale season (June-November). MY FAVOURITE WHALE-WATCHING SPOT IS along the Clarence Marine Drive. IF YOU’RE HERE IN DECEMBER, JOIN IN THE FUN AT the Fynbos Festival or the Whale Festival in SEPTEMBER (in Hermanus). TRAVELLING WITH CHILDREN? A FUN OUTING IS always the combination of water and sand! Dreams is just a short walk from Buffel’s River Mouth – the absolute best place on the beach for children to paddle, splash, swim, run, play games, build sand castles with canals and try to catch some small fish with the fishnet. BEST CHEAP AND CHEERFUL OUTING IS the beach! Staying at Dreams it won’t even cost you petrol money as it is only a three minute walk from Dreams. WHEN MONEY’S NO OBJECT, I fill the car with biscuits from Ticklemouse biscuit factory shop, enjoy a treat at the Harold Porter Botanical Garden (10 minutes drive) or an adventure such as sand boarding. THE MOST UNUSUAL THING I SEE HERE IS the local baboon troop play on the beach – you will be really lucky to experience that! The presence of our unique fynbos (and the birds it attracts) is however everywhere to discover – on the sand dunes, in the gardens, along the gravel roads, along the river, on the mountain. You can also marvel at the starry African sky – totally unspoilt by any light pollution as Pringle Bay does not have street lights. MY FAVOURITE WEEKEND GETAWAY IS Dreams ☺. I Love Pringle Bay because it has everything in abundance that you need for a relaxing getaway – if you come and see for yourself you will love it too! I am also trying to get an e mail address for Ticklemouse (biscuits,fudge,etc in Pringle Bay) Would be most grateful if you could send me their details. I would like to contact the Ticklemouse Owners (biscuits etc) in Pringle Bay. Can you possibly get me on track with an email address fot them.